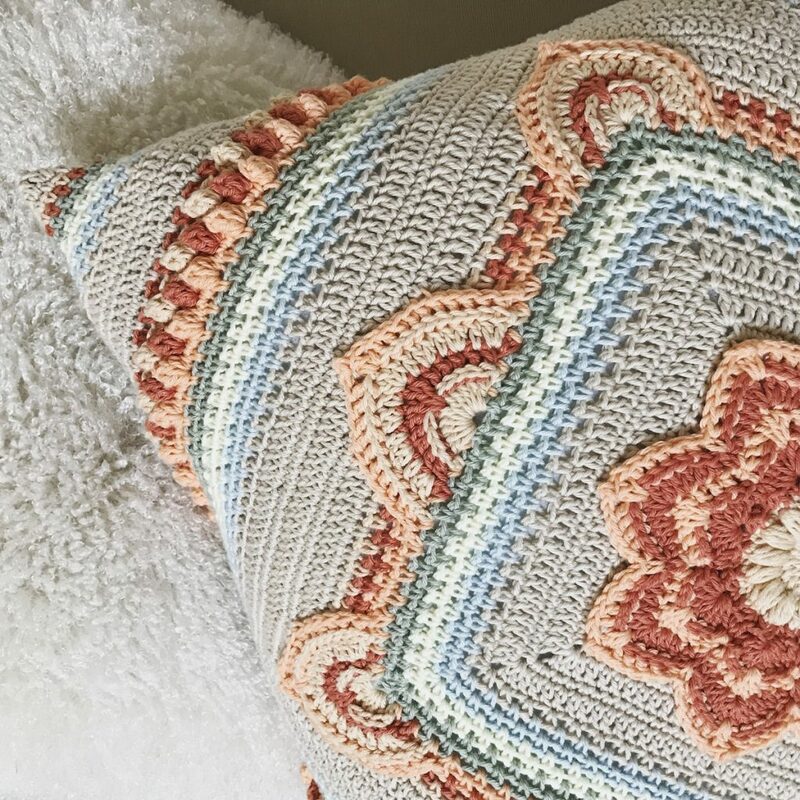 Kathryn Glover originally took up crochet as a way of practising mindfulness. Discovering her natural skill for the craft, friends and family began commissioning her to make a range of items and, thanks to good old word of mouth, things grew rapidly. She decided to set up ‘Kath’s Creations’ and now considers herself to be a Yarn Artisan. 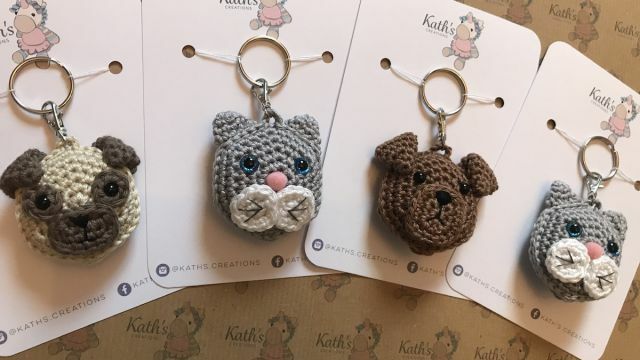 Kathryn’s business is a combination of standard amigurumi pieces such as ‘Tilly the Unicorn’, her own design (available on her Etsy shop), as well as personal commissions such as blankets and teddies for newborns, flower girl gifts for weddings, scarf and hat sets and more. 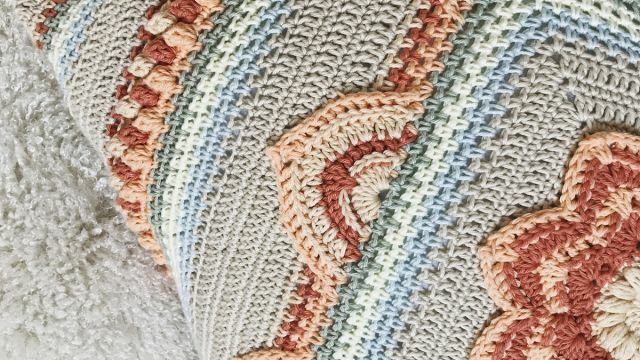 All of these can be crafted from various types of yarn, depending on the client’s request. 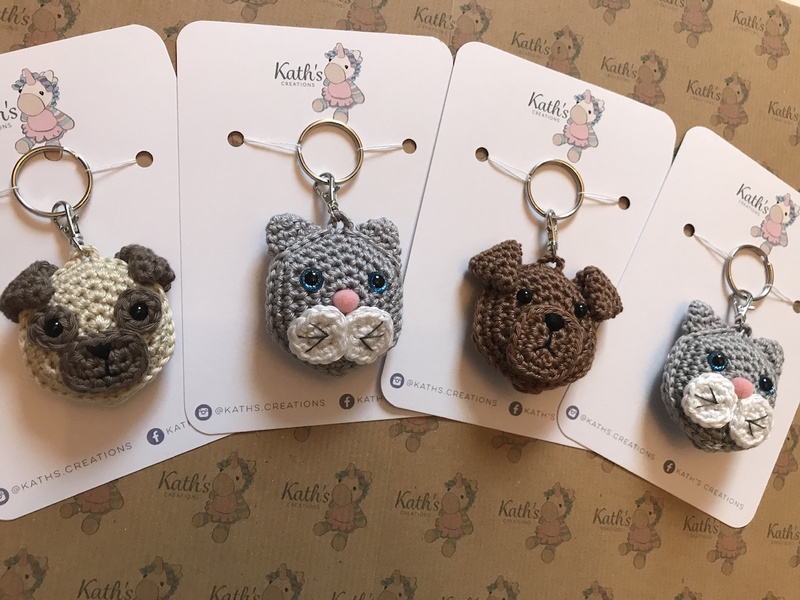 Kathryn has developed a large collection of products, appealing to a wide range of people with pieces costing from as little as £3 to over £100 for larger, personalised pieces. Her success is down to the quality of her creations, treating each piece as a reflection of her own personal high standards and a desire to make the best possible products for her customers.